Carpigiani Gelato University offers gelato courses for entrepreneurs of every level. from those starting their own gelato shops to those working for established gelato businesses who want to improve. Training is carried out at the central campus located in Anzola Emilia, Bologna, Italy, as well as other branches situated in the USA, Great Britain, Japan, Australia, Africa, South America, and China. 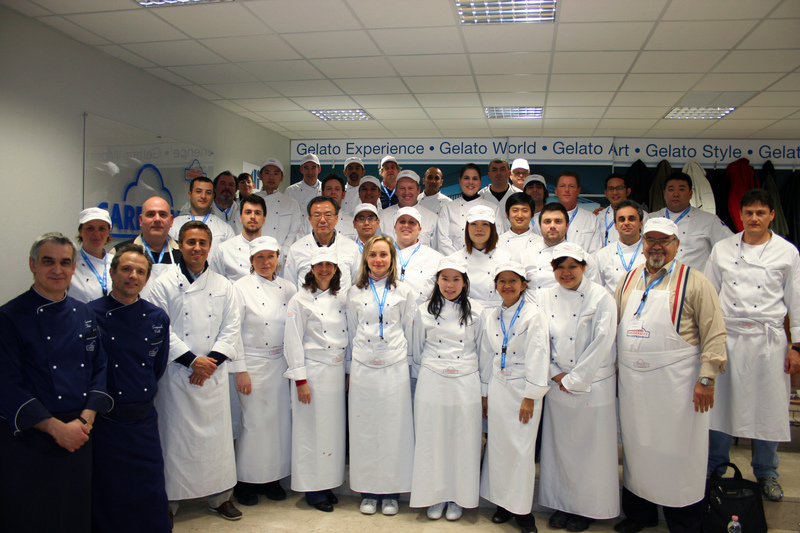 CGU is dedicated to creating gelato professionals throughout the world. Carpigiani Gelato University's mission is to lay the basis for a world-wide gelato culture. Ice cream is not just one product. It provides a platform for making a huge variety of natural foods, with different ingredients and flavourings, depending on people’s tastes. • Carpigiani Gelato University was founded in 2003. • Each year more than 6,000 people participate in Carpigiani Gelato University courses all over the globe. • Carpigiani Gelato University is the education division of Carpigiani Group. • Carpigiani was founded in 1946 by the brothers Bruto and Poerio Carlo Carpigiani, after the success of the first automatic gelato machine, the Autogelatiera, in 1944. • In 1989 Carpigiani Group was acquired by Comenda Ali SpA. • From 1990 Carpigiani Group sales have increased four fold. Total sales for 2010 are forecasted to be up Eur 100 million (North America not included). • Gelato and ice cream are NOT the same thing. 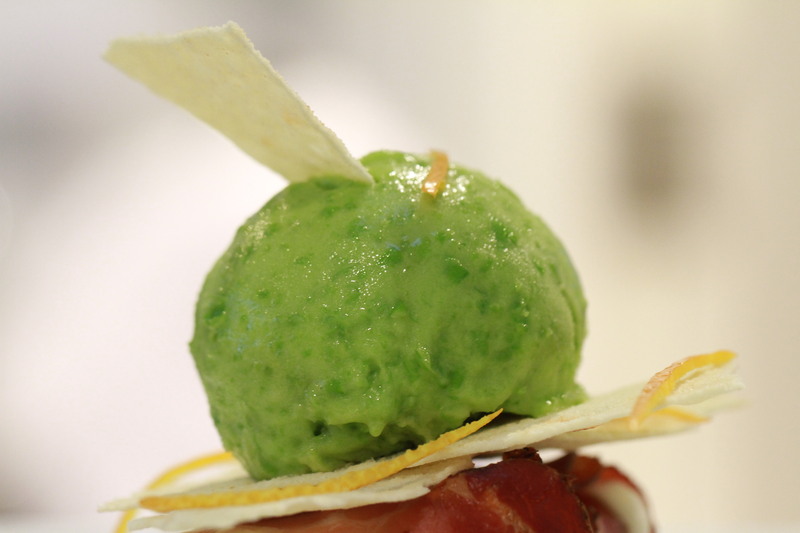 Carpigiani Gelato University teaches how to make true Italian gelato, not ice cream. Gelato is less fat than ice cream, contains less air, and is served at a higher temperature. Consequently gelato has a richer flavor than ice cream. For more details of the difference between the two, see the section Gelato or Ice Cream? in the www.gelatouniversity.com website. • According to research done by Eurisko in 2008 for the Institute of Italian Gelato, Gelato is liked by 95% of the population. 39% of those interviewed stated that they eat it often, 37% eat it sometimes, and only 19% said they rarely eat it. • In the first reference, the name of the school is preferred: Carpigiani Gelato University. • When a shortened reference is needed, the term "Gelato University" is encouraged. • The appropriate acronym for the school is "CGU". If you require a one-color logo, it it correct to use the color Blue Pantone 300C for the full logo.